Tape Dispensers needed – A nonprofit organization sending books to inmates in Mississippi correctional facilities. 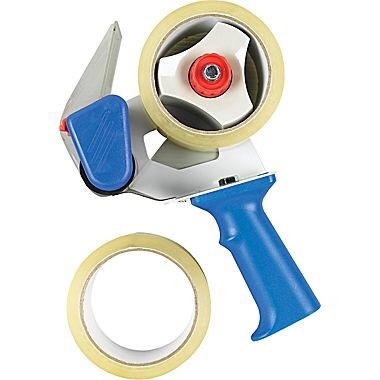 Do you have any packing tape dispensers that you aren’t using? 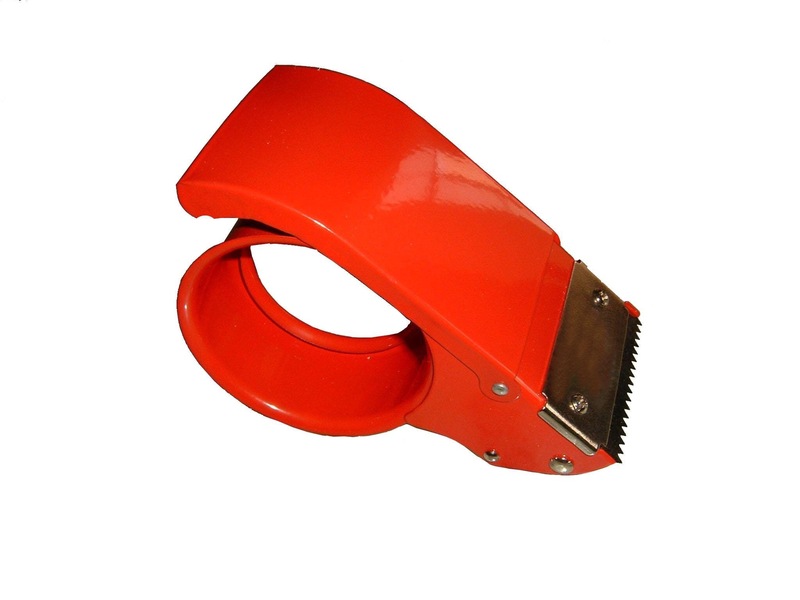 We are looking for the kind that holds the larger size tape. Hit us up if you do so we can apply more of our funds directly to postage.